For more then a hundred years and four generations my family has been guiding Alaska fishing charters in Ketchikan Alaska. From Alaska bear hunts to Alaska halibut fishing we have all tried to make all of our guest have an experience of a lifetime. 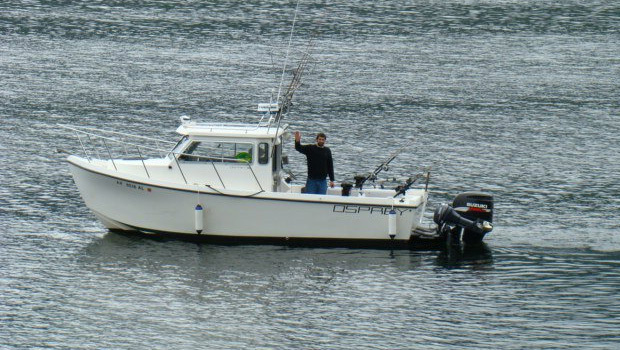 If it is your first time fishing in Ketchikan or have been on an Alaska fishing charter before you can be assured we will do our best to give you a True Alaskan Experience. Thanks for the great times and treating us so well. We had an awesome time fishing with Captains Bruce and Robert. Received the snapper on thursday, everything was in good condition. Thank you again for all the extra effort on your end. 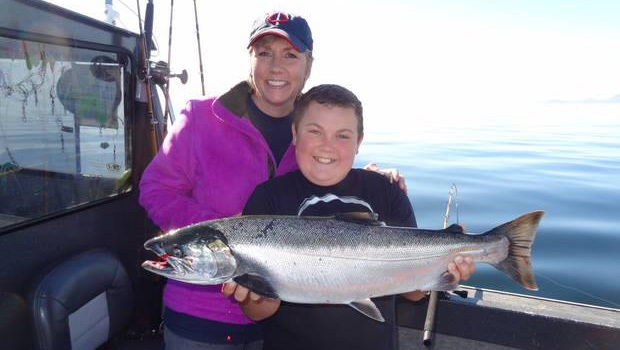 We had a wonderful time fishing with True Alaska again this year. I can't say enough about the great service you and the Narrows Inn provided, Robert is an excellant guide and just a lot of fun to fish with. We had a very nice charter with Bruce. Got a nice mixed bag of fish and had a great guide and "eagle caller". Fish arrived today. Perfect processing. The plan is to return to Ketchikan. Will try and make it next year. I'll be calling you again. Just wanted to drop you a note to again let you know what a great time we had fishing with Robert last week. We are both looking forward to coming back next summer for another great fishing trip. Please extend our thanks to Robert and let him know that we are truly excited about another 3 days on the water with him next summer! Have a great season and a good rest of the year. Good Fishing! Thank you for showing my Dad, brother and I a great time fishing last Friday. It was great to be out in the Alaskan waters fishing for Salmon and looking at all the Eagles. We couldn't have asked for a better time and it's something none of us will ever forget. If any of my buddies head to Alaska and want to go fishing I'll send them your way. Thanks again. 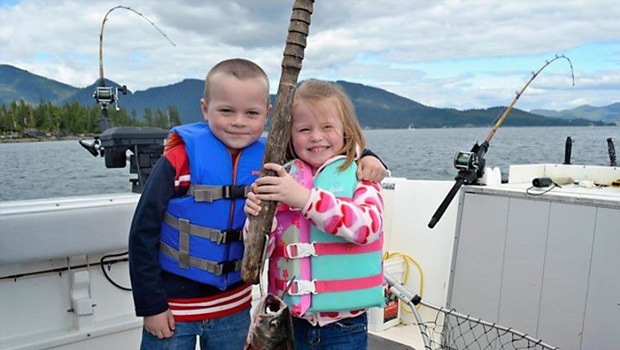 I had the best time fishing/Crabing with you and your family in Ketchikan. Captain Bruce thank you for being so patient with my two kids. On a boat for 9hours, 3 days strait is a lot for little one's but they had a blast thanks to you and that let my wife kick back and enjoy our fishing trip. Can't wait to eat up our fish. Salmon, Halibut, Eagles, Whales!!!!! We had such a wonderful day on the water!!!!! Thank you so much for a trip of a life time. It was on my fathers "bucket list" it was the first and sad to say last time my son was able to fish with his grandfather and he had more fun then we expected. Thank you again for making our family's fishing trip top notch.